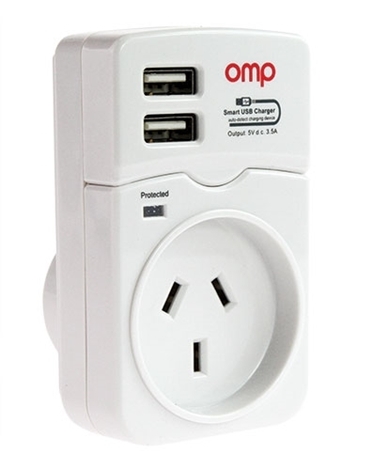 Genuine OMP Surge Protection Device. Protect your investment from harmful Power Surges or Power Spikes caused by Power Cuts and Lightning storms. I couldn't imagine anything worse than my incubator or brooding equipment getting fried by a power surge and losing all of those valuable eggs or chicks. For $25.00, you can rest assure those eggs will be protected, not to mention your valuable equipment.